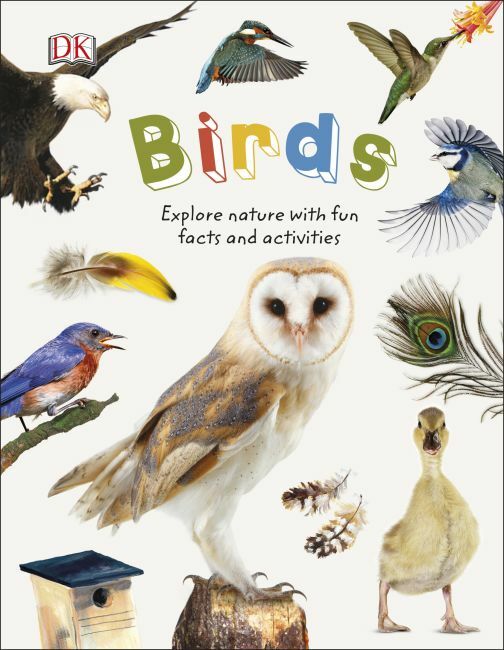 A fantastic first book on birds, Nature Explorers Birds is the perfect companion for children eager to understand the world of ornithology. Explore the skies and find out all about various types of birds, from birds of prey to tropical birds, and how a bird makes its nest. With exciting activities, including how to make a bird feeder, and plenty of fun facts, Nature Explorers Birds is a must for children curious about birds and keen to explore the world.